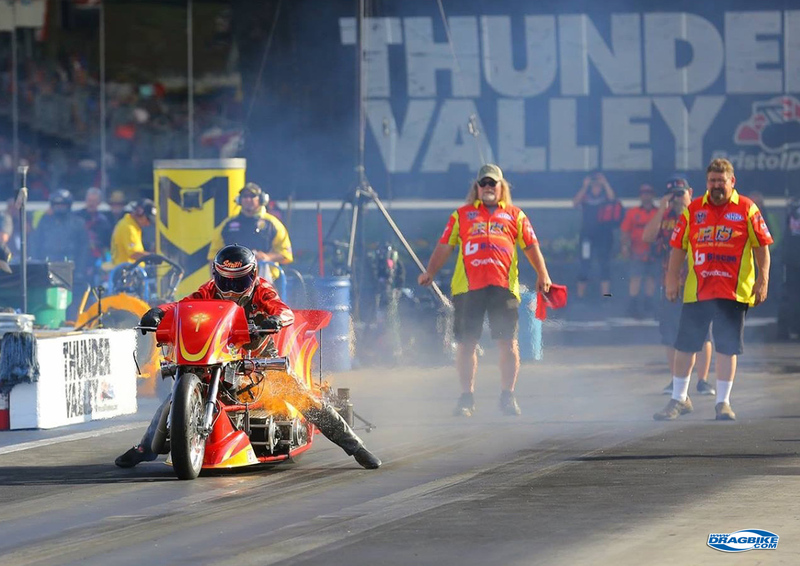 PTS Racing Competes With Rider Chris Smith for 2019 Top Fuel Harley Championship. 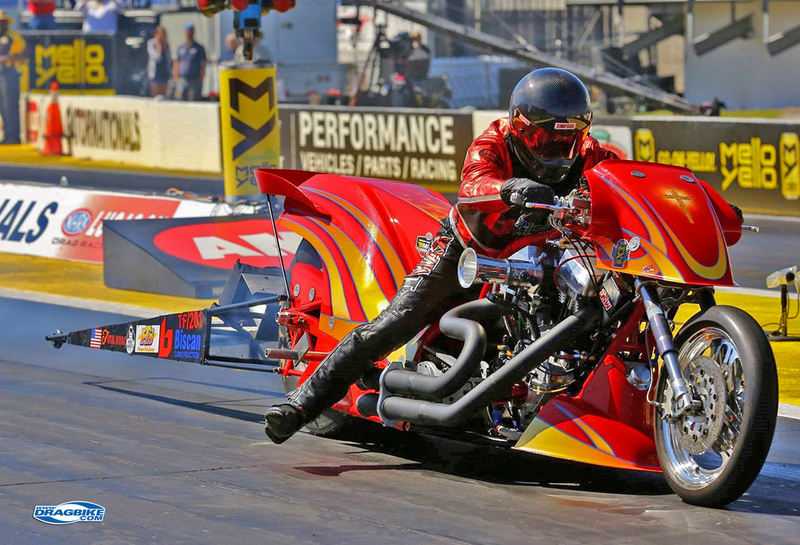 Coming off a 2018 AMRA Top Fuel Harley Championship, Rider Chris Smith of PTS Racing is focusing all of his efforts this season on the NHRA. With over 30 years of two-wheeled racing experience, the team prides itself on their goal-oriented style and enthusiasm. Chris Smith makes a qualifying pass at Bristol Dragway during the 2018 Thunder Valley Nationals.